The meeting was attended by DTB members Matthew Breach, Mark Davis, Tim Hillyer, Colin Dipple, Jane Lonsdale, Nigel Higgs, Cormac van der Hoeven, Roger Evans, Sean McLaughlin and DT secretariat members Tom Brown and Hannah Kitcher. Apologies were received from secretariat member Andrew Howell. The meeting began with ratifying the decisions for Mark Davis to become chair and Matthew Breach vice-chair and for Sean McLaughlin to remain as treasurer. The board thanked Matthew for his six years as chair of the trust. Mark Davis led a discussion to debrief on the DTB activities in 2017. This included what the DTB felt went well and what they would like to improve on. Highlights included the successful appointment of the new COO led by Roger Evans, Sean McLaughlin and Matthew Breach, the use of filming and discussion groups at SGMs / AGMs and use of surveys to find out members’ views. Challenges from 2017 included the DTB’s perennial tendency to prioritise more than is realistically deliverable, especially during a period when DTB business has continued to be preoccupied by stadium matters. The DTB also needs to ensure that meeting papers are read and digested by all DTB members in advance. continued oversight of the stadium project, including the commitment to consult members on options for dressing the stadium. Elections and co-option policy (and, in particular, the cycle and timing of DTB elections, following an earlier consultation). creating vibrant meetings with members. Data protection, ahead of new data protection legislation coming into force in May. Recognising that the list of priorities remains as lengthy as ever, the DTB discussed how to divide the delivery and oversight of DTB priorities for 2018. They agreed that there is a need to be transparent with members about what they intend to achieve in 2018 and to report back on this at the end of the year so as to ensure accountability to members. A structure for reporting to the DTB and to members. Dons Trust Operations (Mark Davis, Nigel Higgs and Tim Hillyer). The DTB agreed that, for the groups to work most effectively, they would have their own set of objectives and a pre-established remit around what can and can’t be decided outside of monthly DTB meetings. Some subjects, such as oversight of the Club and the new stadium, would inevitably continue to occupy time in plenary DTB meetings. The DTB agreed that each group should produce a terms of reference in advance of the next DTB meeting, so that by the next meeting the board will have an outline for each working group of what will be achieved in 2018. The DTB will expect monthly progress reports from each of the groups. The DTB asked working groups to report back on any areas where they believe they have a skills shortage. The DTB will then explore whether it is possible to fill skills gaps through training (such as provided by Supporters Direct) or involving others in working groups. Co-option onto the board could be considered if the board as a whole lacks skills that are needed at board level. 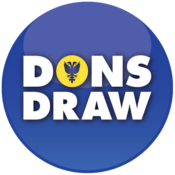 Under AOB, there was a discussion of what insignia to put on Junior Dons gifts, in the light of 2016 discussions about updating the DT logo. The DTB agreed to put options for a new logo to DT members to vote on over the coming months. 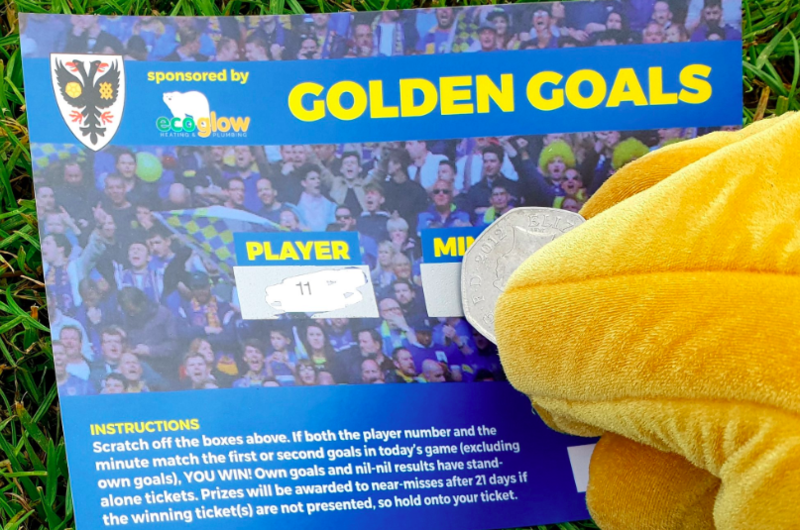 In the meantime, for purposes of Junior Dons gifts, the DTB agreed to use the club crest, with the words “AFC Wimbledon” above and “Junior Dons” underneath. The DTB noted their thanks to Loretta Wheeler for all the hard work she did to organise the 2017 Junior Dons Christmas party. Sadly, Loretta has announced that she will not be able to arrange the 2018 Christmas Party due to time constraints. The DTB welcome any volunteers interested in supporting the organisation of the 2018 party. This entry was posted in Meeting Summaries, News and tagged board meetings, Dons Trust Board, DTB, meetings, monthly summary. Bookmark the permalink.